Thoughtless university students have been forced to apologise for making a social media post mocking the Hillsborough disaster. 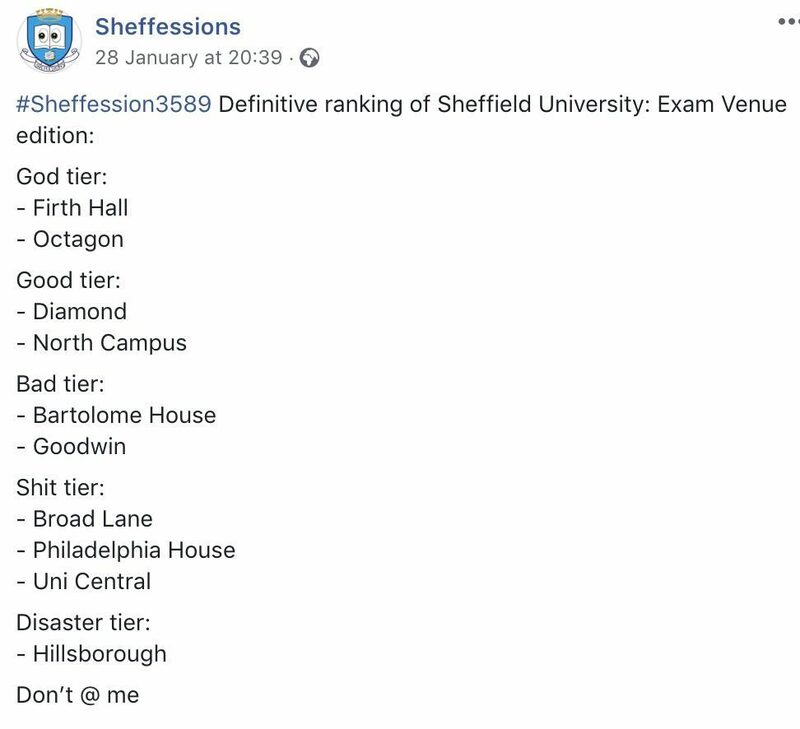 In a list of Sheffield’s worst exam venues a Facebook page listed Hillsborough Stadium, where 95 Liverpool fans were crushed to death in 1989, as ‘disaster tier’. The post, made by a page with 11,000 likes called ‘Sheffessions’, has now been removed after a backlash from social media users. Sheffessions relies on ‘confessions’ from the city’s students sent anonymously via an online form to page admins, who decide what material to post. A page spokesperson, who isn’t named, released a statement apologising for the post saying they ‘didn’t notice that this post could be seen as malicious’. Dozens of social media users made posts and left comments criticising the post before it was taken down hours after it was made on Monday (28 Jan). Patrick Burke said: “Delete this right now. 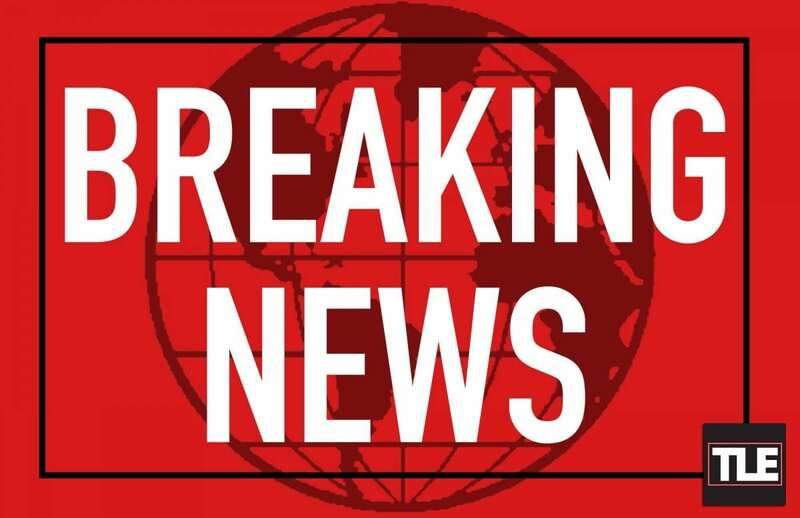 In a statement provided to student news site The Tab, Sheffessions said: “We now realise that there may have been some bad intentions behind this post but they weren’t apparent to us at the time we approved it. “We look through hundreds of submissions most days and genuinely didn’t notice that this post could be seen as malicious. Hillsborough match commander David Duckenfield is currently on trial for the the gross negligence manslaughter of the 95 fans who died in 1989.